Brandon and his crew did a fantastic job! They came out earlier than planned and they did a quick and thorough job. The price is very reasonable, too. I absolutely love my yard! 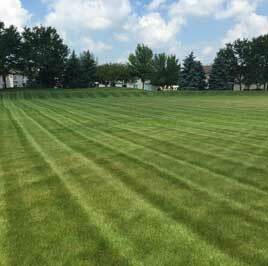 We used Bright Green as our weekly lawn service and they did a great job. 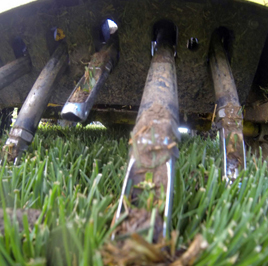 Additionally, if the weather looked bad that week, they would contact us and give us a general time when they could mow. Last month, my wife and I put our house up for sale. We needed Bright Green to back fill an area where an above ground pool had been. 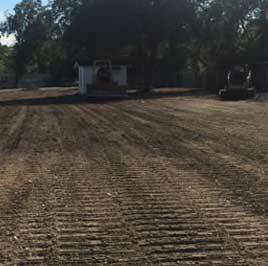 Not only did they bring in about ten truckloads of dirt they sculpted the pitch, placed grass seed down and covered it with straw. They completed the work in one day. Bright Green is an excellent company both in reliability and quality of workmanship. Whenever I had a question, they would always contact me back. I wouldn't hesitate in recommending them for whatever work is needed. Excellent work! I originally called Bright Green to get an estimate for seeding some large bare patches under the eleven column maple trees on my property. I had already gotten several estimates from other landscapers and all had told me that any grass I plant was just going to die the next year. Brandon, the owner, basically told me the same thing but went on to suggest that I add to and connect all of the mulch beds so I wouldn't have to reseed every year. I had not thought of his solution so I was extremely pleased with the results. The crew was on time, did an excellent job, and cleaned up afterword. I will definitely be using Bright Green again in the future. Bright Green Landscapes did an amazing job with our landscaping. 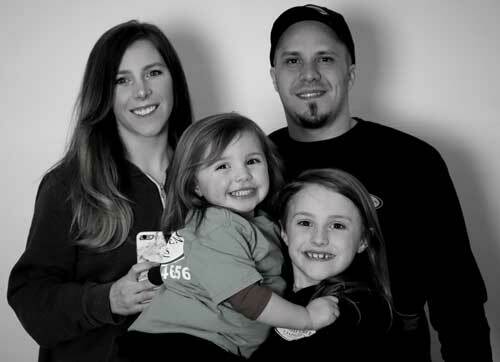 Brandon worked with us to ensure everything needed was done to our liking. Also, his communication was excellent! I contacted numerous companies but only he got back to me promptly and answered all of my questions without hesitation. Even days later I had more questions and he replied immediately. Their pricing is fantastic and more importantly our landscaping looks incredible because of the hard work they put in. I look forward to hiring BGL for any of my lawn needs. Such a great and professional company to work with! They were out doing the work within a few weeks of coming out and giving us a quote. 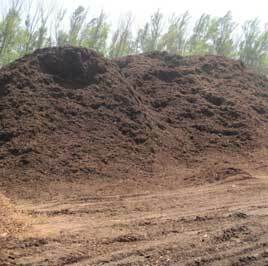 The trenches they dug are nice and deep and they used great quality premium mulch. We would definitely call them again in the future for more work! Great service at a great price. Brandon kept us informed of his schedule and got to us much sooner than I expected. I will call him for all of our future landscape needs. Bright Green Landscapes Inc (Lawn Care Company in Elgin). 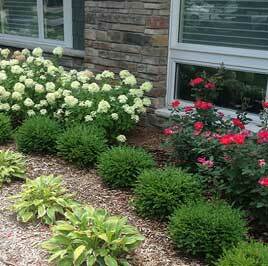 is a full-service lawn care and landscaping company, based in Elgin, Illinois. Since we’re family owned and close by, you can count on us coming in to help with all your lawn care and landscaping needs, anytime you need us. We’re reliable, trustworthy, and committed to quality. It’s easy to say you’re the best at something, but we truly strive to improve the quality of our work every day and we take our clients feedback very seriously. We are proud to use the highest quality products available to make sure you receive the best results. We go above and beyond to impress our customers. Our customers are so happy with us that most stay with us until they sell their home. We’ve had many customers thank us for being so reliable and trustworthy over the years. Our main mission is to be known to be the best lawn care and landscaping company in the area and keep our customers happy. Bright Green Landscapes Inc (Landscaping Company in Elgin) provides Elgin and surrounding area customer base with a full range of professional lawn care and landscaping services. Some of our services include: weekly lawn mowing, fertilization/weed control, landscape design/installation, and plantings. 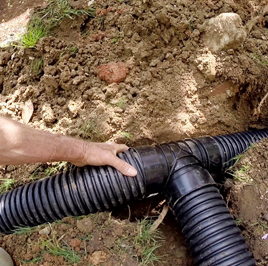 We also have a wide variety of maintenance services such as clean ups, bush trimming, bed edging and mulch installation. We take great pride in our work and nothing is more important to us than complete customer satisfaction. Click our “Services” tab for more details. 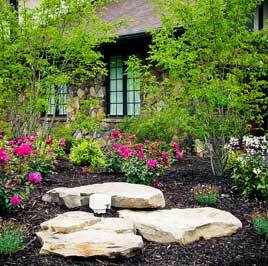 We believe that quality landscaping and lawn care should be available to everybody, no matter the budget. We service both residential and commercial clients throughout Elgin & surrounding areas. 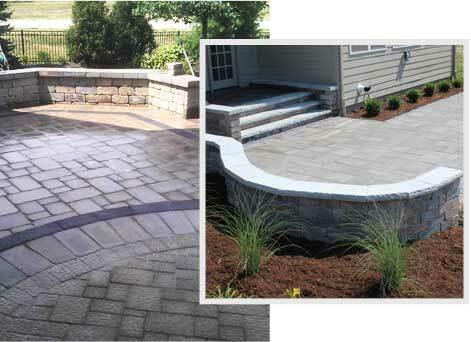 Bright Green Landscapes Inc. offers professional paver patio & retaining wall services services at an affordable rate. At your initial consultation, our hardscape professionals will take photos of your property and upload them into our 3D computer generated software. Then we’ll create a computer generated model of what the paver patio or retaining wall will look like. Our hardscape installers are certified and make sure all paver patios and retaining walls are installed according to manufacture/city specifications. 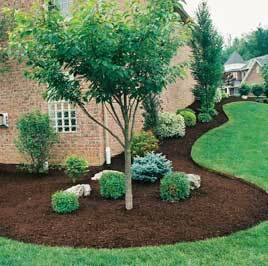 Bright Green Landscapes Inc. knows that you have many lawn care and landscaping companies to choose from. That’s why we provide the highest standard of quality with every project we complete. With our complete lawn care and landscaping services, Bright Green Landscapes Inc. will make your lawn the best it can be. 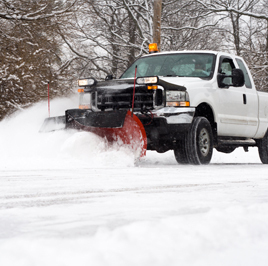 Our customers know that when they call us they can expect dependable, courteous service, and unmatched quality. 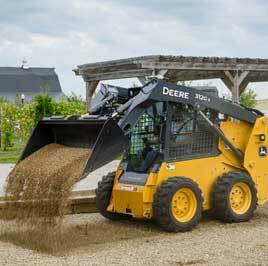 We take great pride in being available, well priced, and dependable. 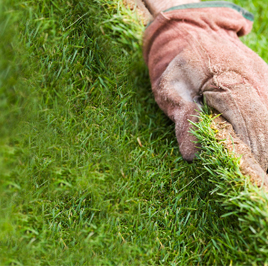 Our lawn care and landscaping experts have been trained to look into each project with great attention to detail. 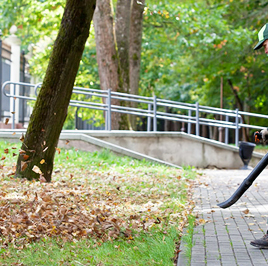 They are thorough, personable, and understand that no two lawns are the same. 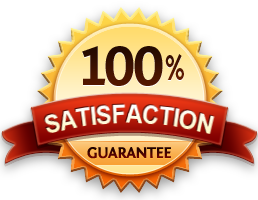 The number one priority here at Bright Green Landscapes Inc. is your satisfaction. 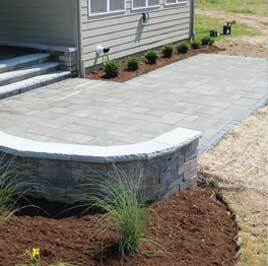 We strive to keep you happy and make sure you are completely satisfied after every project we complete. We aim to build long term relationships with our customers – nothing says job well done more than a customer who keeps returning to us. Contact us today for a free consultation and see the difference experience makes! Interested in an individual consultation? Make an appointment for an on-site consultation without any obligation by phone at 847-344-4656, or use our Contact Form.